A few weekends ago I harvested joy. 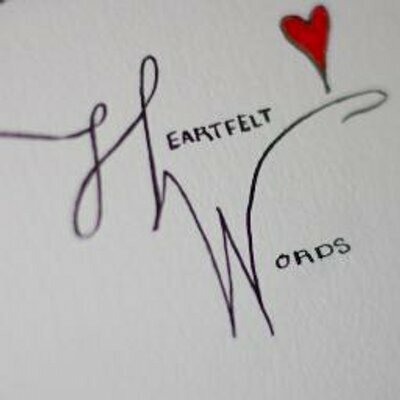 It was a gift of one day in the life of a writer (yours truly) whose heart is sown when she sees the creative powers of others. 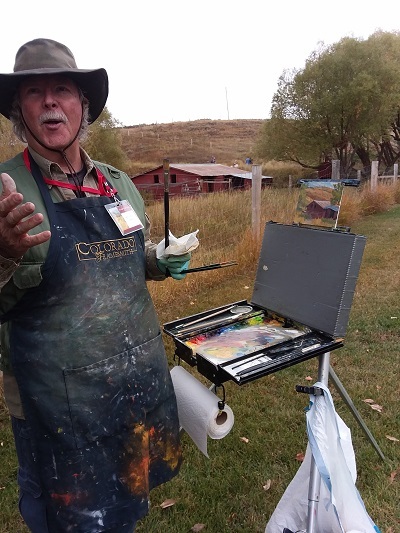 There was much positive energy shining brightly through the souls of artists doing what they love to do – painting outdoors! 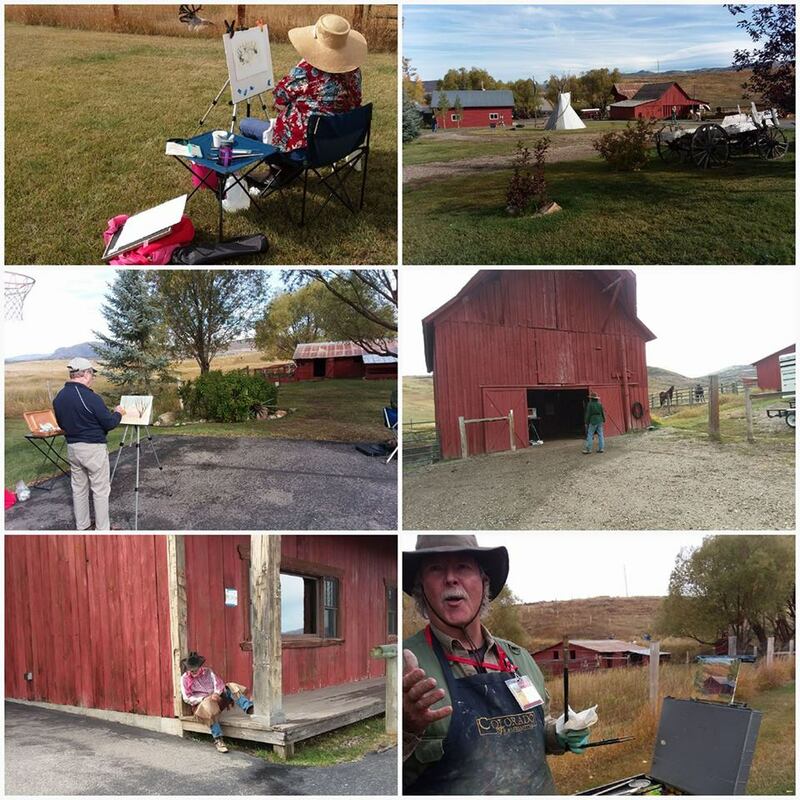 The plein-air painting event provided me with the opportunity to see many artists while they worked. Tom Lockhart, Richard Galusha, David Harms, Erin O’Connor, Bonnie McGee and Mike Beeman all represented by Wild Horse Gallery, were just a few artists in attendance. 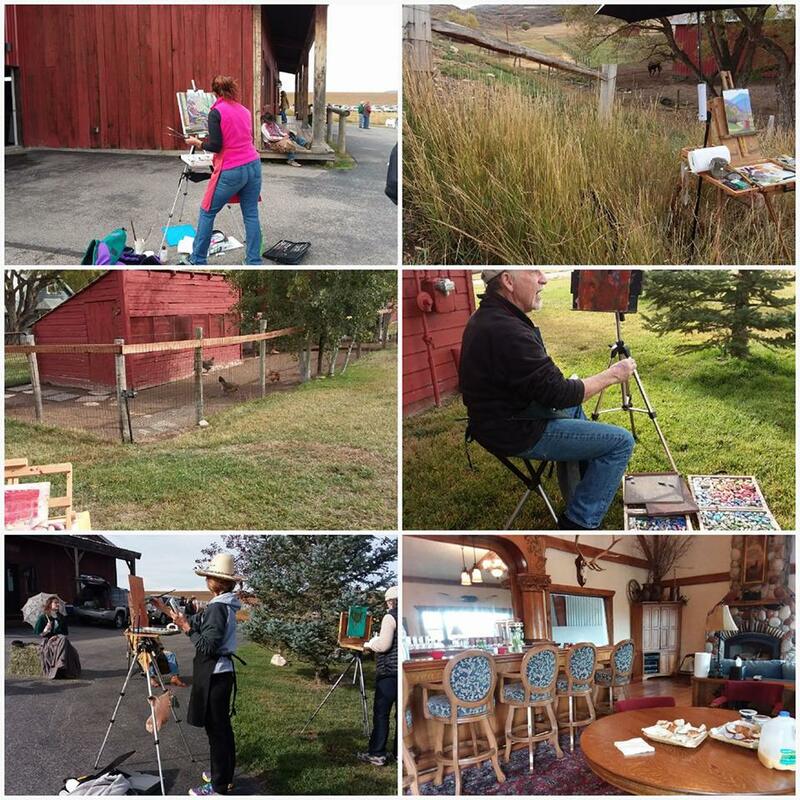 The creatives had two hours to sketch and paint their compositions en plein air. 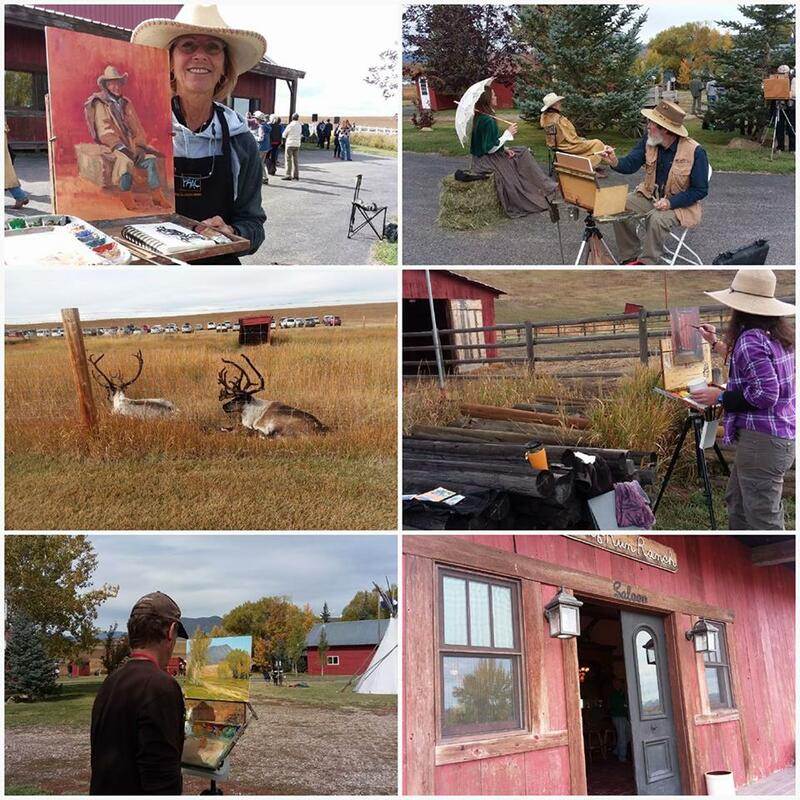 The beautiful ranch lands, stunning scenery and multiple outbuildings provided great choice for the artists.Even a few models for figurative painting added extra possibilities. Non-painters, like myself, gained insight into what it’s like to be enraptured by one’s love of painting outdoors and contagious fulfillment. Blank canvases were filled with wonderful images, each artist’s rendering uniquely from their own perspective. Here are a few picture collages, and yes, those are reindeer in the first grouping of pictures! They hang out, seemly unaffected by human movement. What a valuable experience! 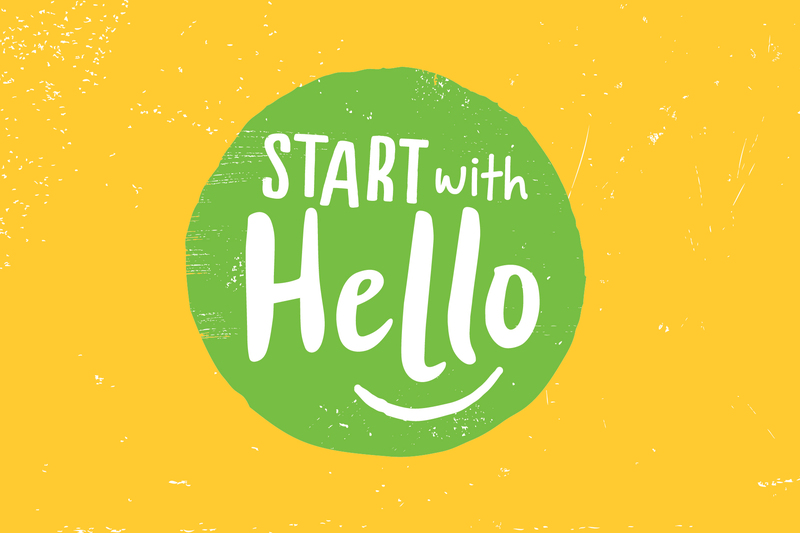 Too rich in content not to write about. The weather cooperated and a great time was had by all! 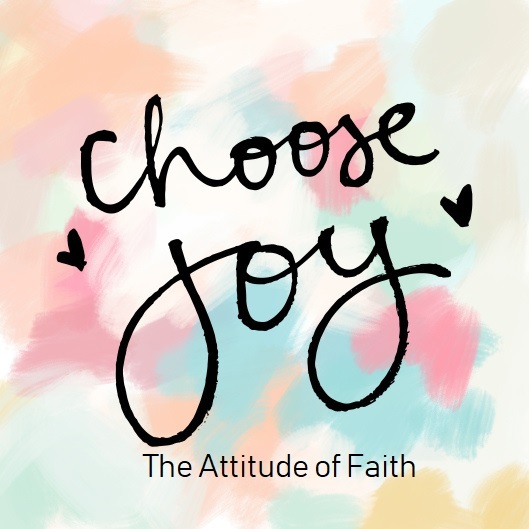 This blog is brought to you by Sue Batton Leonard, award winning author of Gift of a Lifetime: Finding Fulfilling Things in the Unexpected, Lessons of Heart and Soul, and Sew the Heart.